3 additional weekly classes outside of the training are required. ​We will meet on the following dates. Attendance at ALL is mandatory unless arranged otherwise. Stay Tuned for Future Offerings! ​Melody is a gifted teacher and yogi. She shares from her heart and spirit, which is why so many yogis follow her and find themselves flocking to her classes. I can not recommend her teacher training or her classes highly enough. She is outstanding. Melody Clark is a uniquely gifted yoga teacher and teacher trainer. 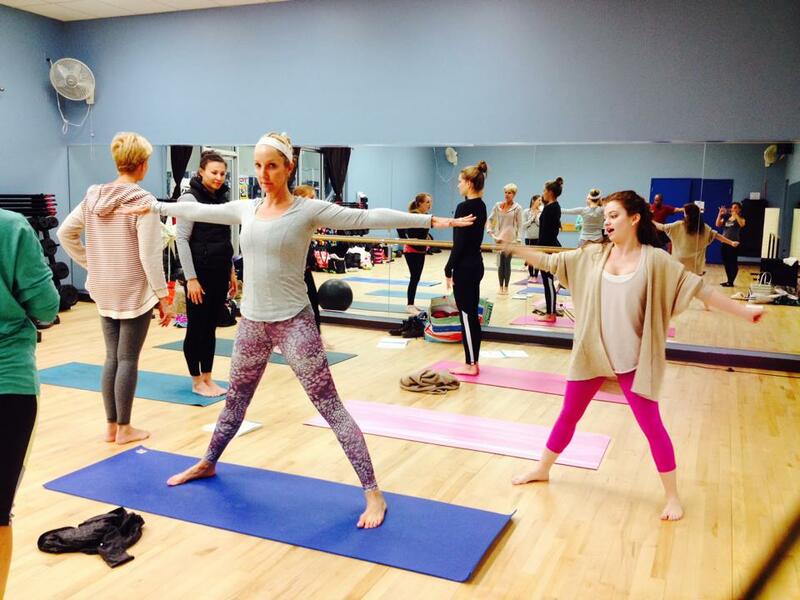 I chose her teacher training program because her yoga classes attend equally to the body, mind and spirit. 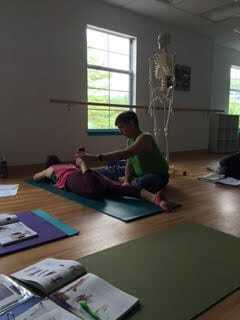 I aspire to help my students feel the way I feel after I take Melody's class and having finished her teacher training program I feel well on my way to accomplishing that. 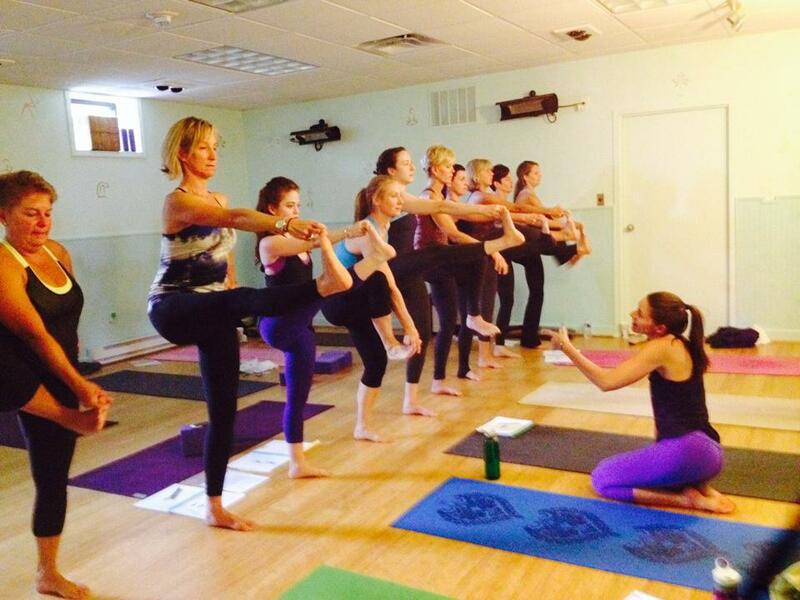 I am so grateful that I embarked on this life-altering experience with Melody Clark Yoga. She created such an amazing community and curriculum. I am coming out of her program feeling prepared to teach, more confident, more comfortable in my own skin, and surrounded by a supportive group of friends. I highly recommend working with Melody. ​The best experience ever. 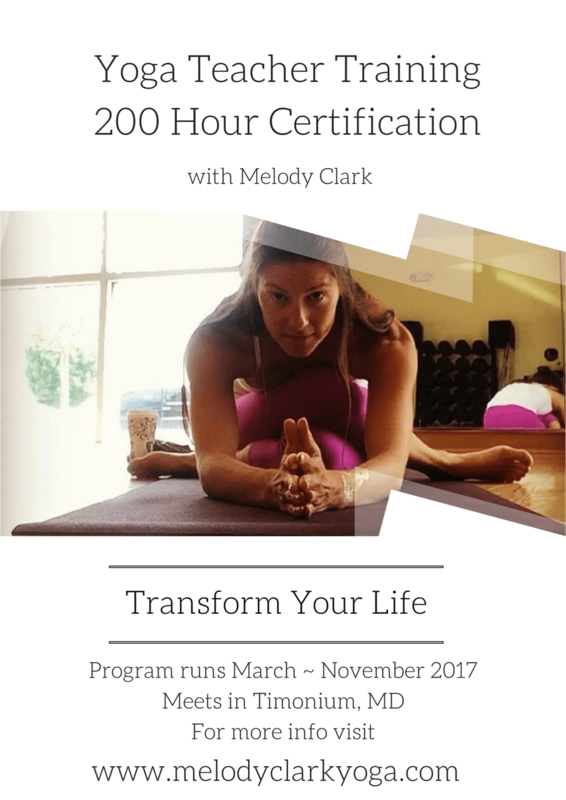 Melody Clark is a gifted, spiritual yogi, an amazing teacher, and I would highly recommend her teacher training to anyone, whether they plan to teach or want to increase their knowledge of yoga. Wonderful training. Melody is a dedicated and caring teacher who takes great interest in each of her students. She encourages students to be themselves and share their own personality while developing teaching skills. I highly recommend this training program! 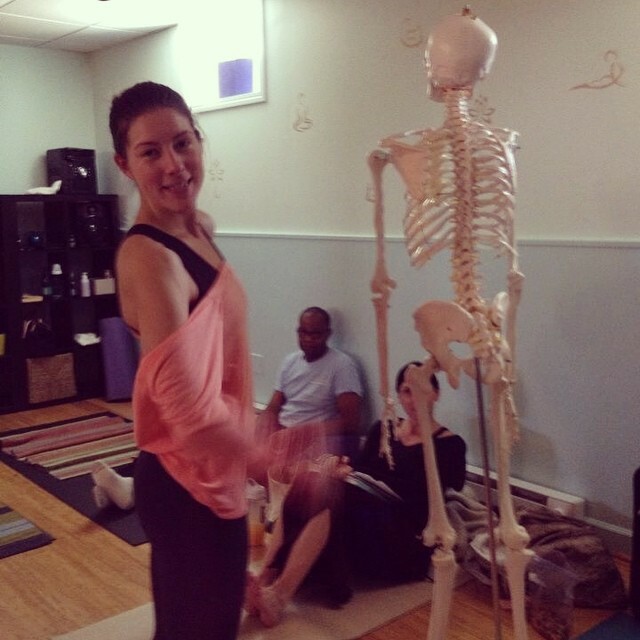 ​Melody has an excellent fund of knowledge and did a fantastic job of instructing on the fundamentals of yoga. She has allowed me to gain a foundation upon which I can add further training. I feel comfortable teaching others the skills I have acquired, which was the goal of the program.